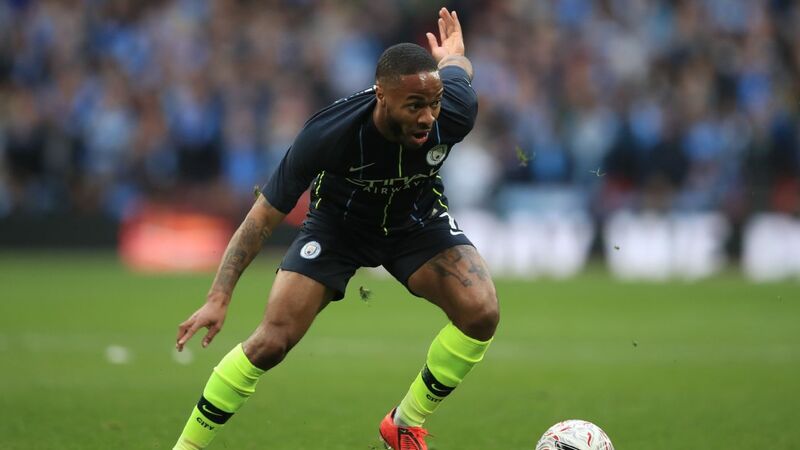 Manchester City and Liverpool dominate the Professional Footballers' Association Player of the Year award with Raheem Sterling and Virgil van Dijk among those shortlisted. 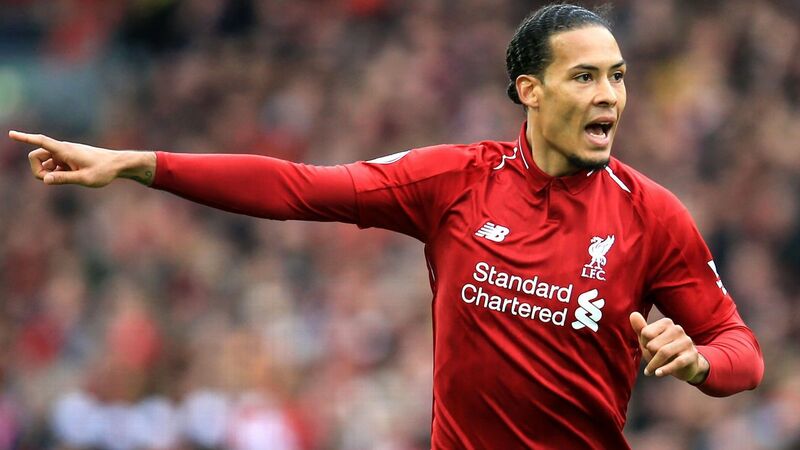 Sergio Aguero, Sadio Mane, Bernardo Silva and Eden Hazard join Sterling and Van Dijk on the six-man list, with last year's winner Mohamed Salah failing to make the cut. 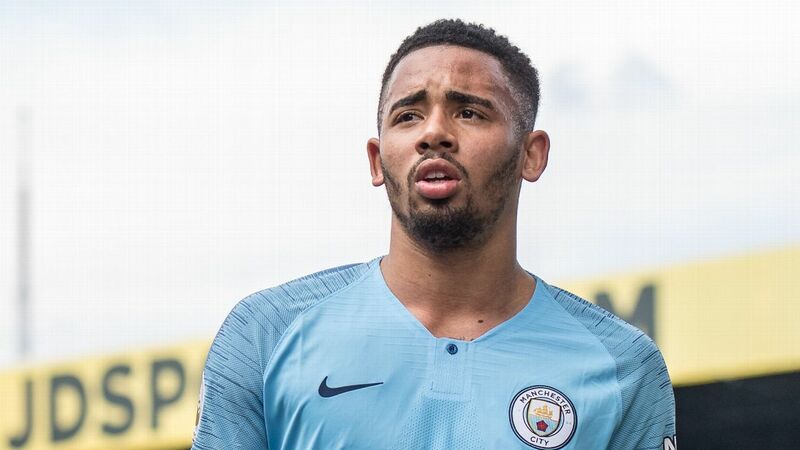 There is also no place for Kevin De Bruyne, who lost out to Salah last term. 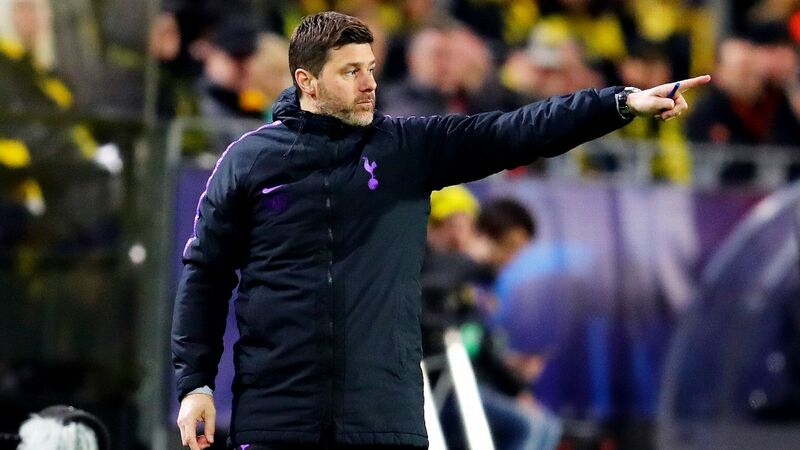 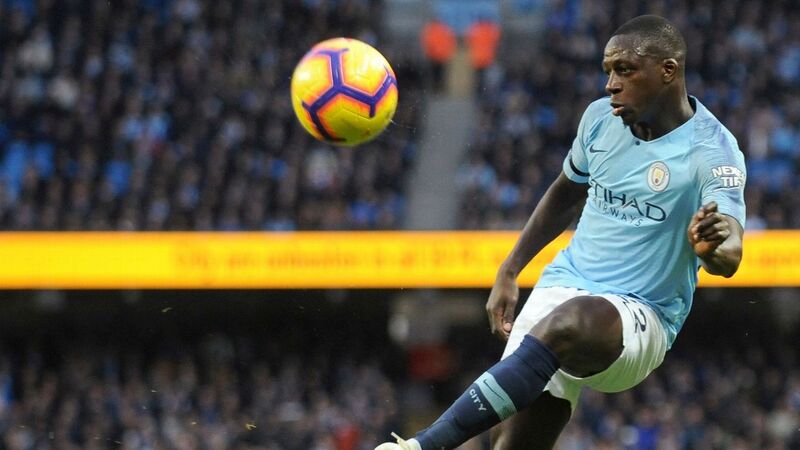 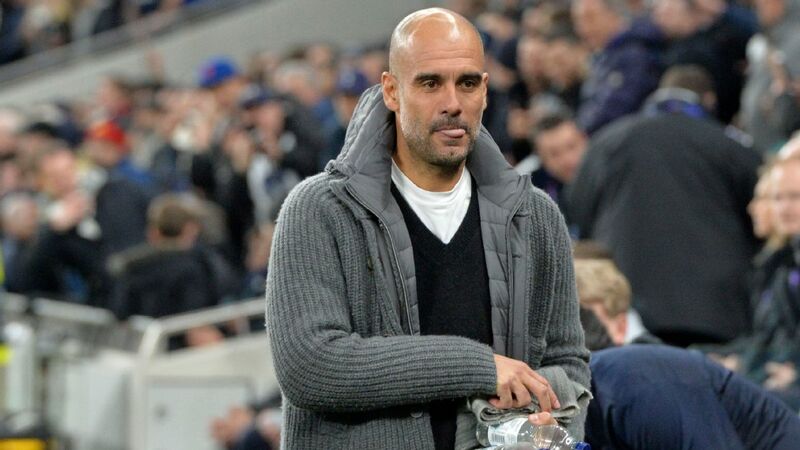 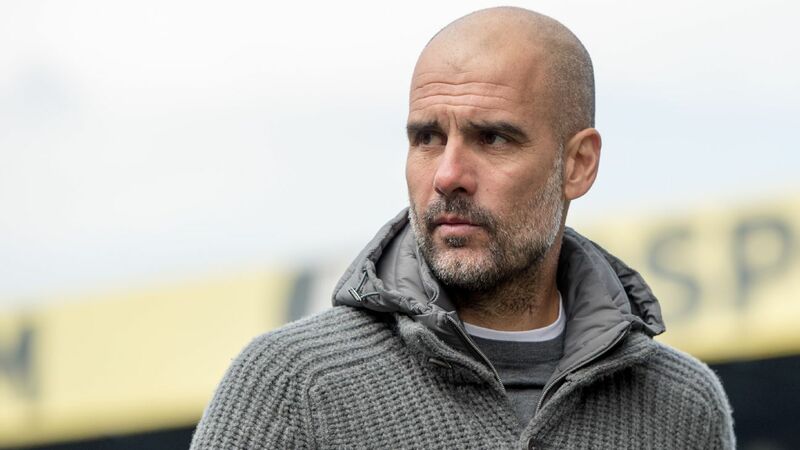 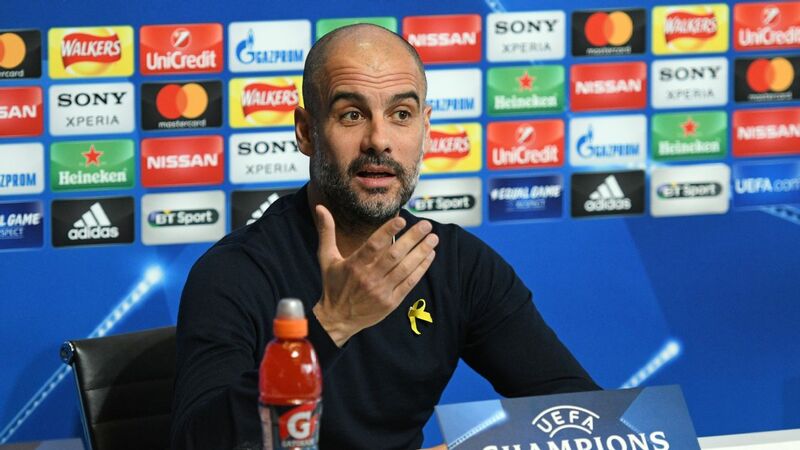 MANCHESTER, England -- Pep Guardiola has said his Manchester City players are still not over their dramatic elimination from the Champions League quarterfinals at the hands of Tottenham, who they face in the Premier League on Saturday. 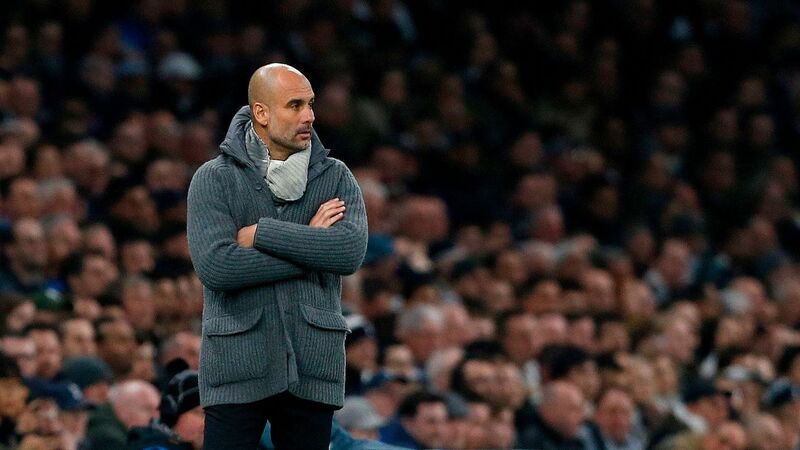 City suffered injury time heartbreak in midweek when a last minute goal from Raheem Sterling, which would have sent City through, was ruled out by the video assistant referee and Spurs progressed on away goals. 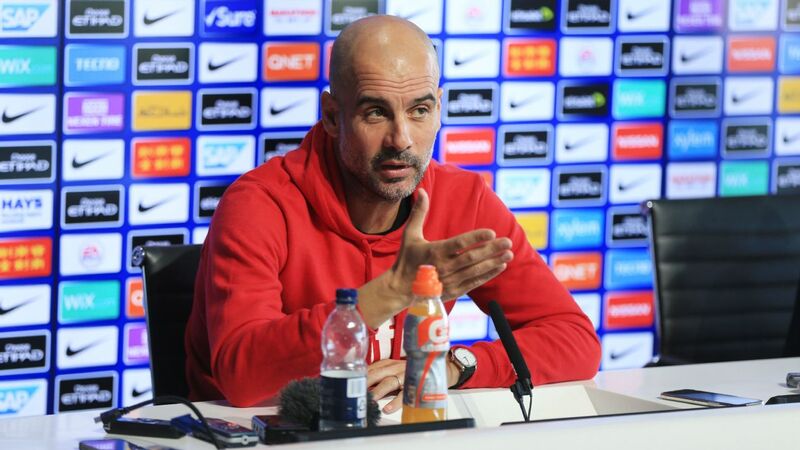 MANCHESTER, England -- Manchester City have to put their Champions League heartbreak behind them quickly or they could blow their Premier League titles hopes too, according to Bernardo Silva. 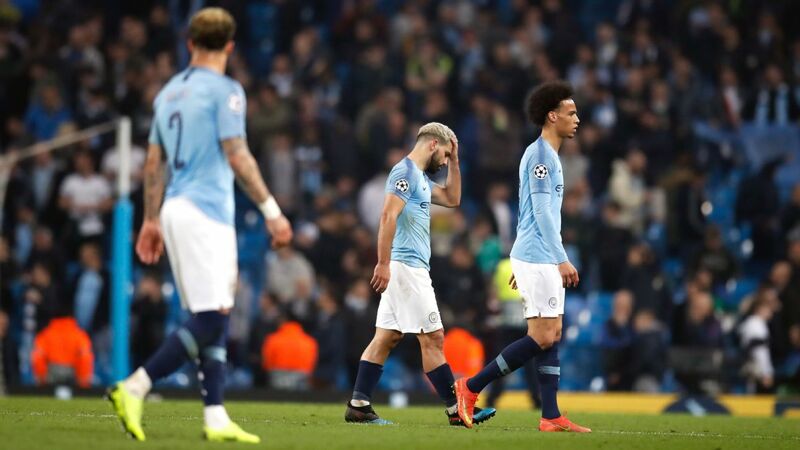 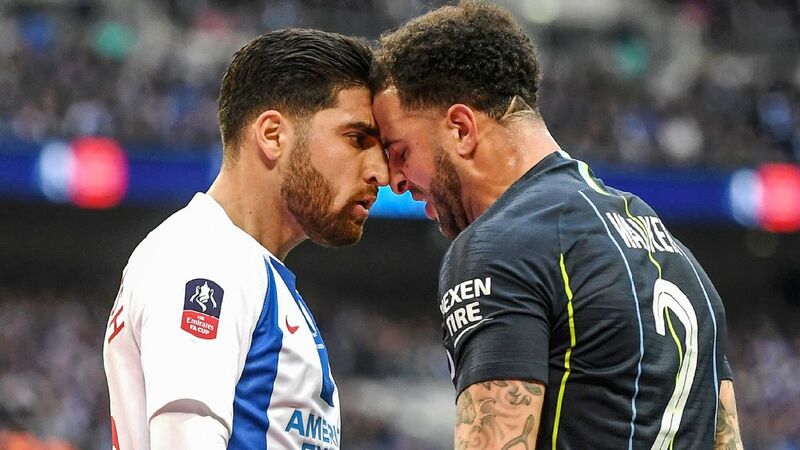 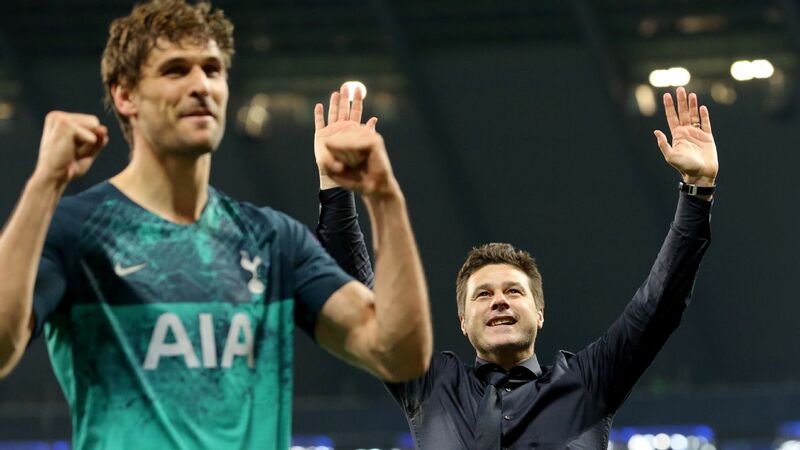 City's hopes of a historic Quadruple ended on Wednesday night when they were dumped out of Europe on away goals by Tottenham after a thrilling 4-3 second leg victory. 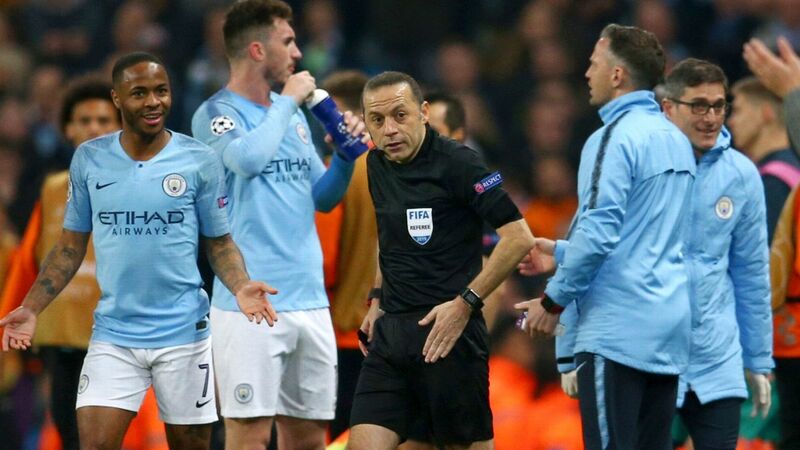 MANCHESTER, England -- Pep Guardiola said it was a "cruel" way for Manchester City to go out of the Champions League after a late Raheem Sterling goal was ruled out by the virtual assistant referee.